﻿ Viral: The Floor Lamp Therapy in Burlington Public Library! Viral: The Floor Lamp Therapy in Burlington Public Library! Light therapy lamps to get rid of that winter blues! In Burlington, public library light therapy has taken a favourite position when it comes to getting rid of the winter blues. Meant to get rid of that awful sad feeling we get every winter, this floor lamp therapy is proving wonders! 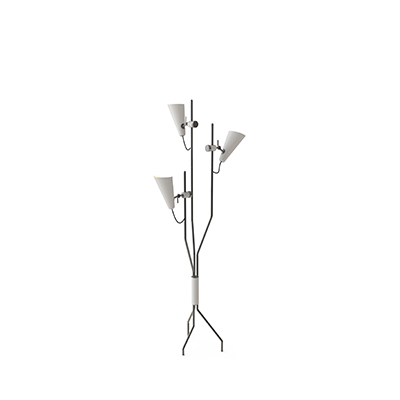 FLOOR LAMPS IDEAS: UNCLUTTER YOUR LIVING ROOM DESIGN WITH THESE TIPS! This is not just any lamp. The modern floor lamp with the curved neck and wide, flat light surface, stationed beside a comfy chair on the second floor at Central branch, is a light therapy lamp. In this photo we have Hans Heinig enjoys the light therapy floor lamp at Central Library. The library has already purchased six of the modern floor lamps for its branches for those who desperately need that mood boost during the long winter months. These speciality lamps are used to help those who suffer from seasonal affective disorder (SAD). This type of depression coincides with the decrease in daylight hours during the long cold winter. The light therapy box mimics natural outdoor light to help boost mood and energy levels. “Unlike fluorescent bulbs that can be tiring to sit under, specialized light therapy bulbs deliver mega-bright UV filtered light that mimics natural sunlight,” explained Lauren Arkell, BPL’s coordinator of communications. Suzanne Hampson, the director, community engagement, marketing and programming, said “I thought this could be a great fit for us,” who instigated the idea of purchasing the lamps after hearing about the initiation at Toronto Public Library. If you find yourself “more sluggish or irritable” these days, you are welcome to enjoy a “daily dose of brightness,” said Arkell. You don’t have to suffer from SAD; sitting under the light just feels good, said, Hampson. 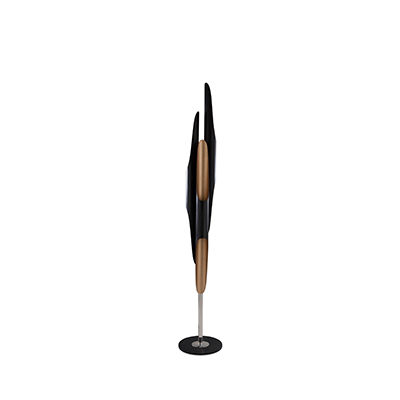 FLOOR LAMPS IDEAS: CHECK HOW AN ARC FLOOR LAMP CAN GIVE TO ANY LIVING ROOM!